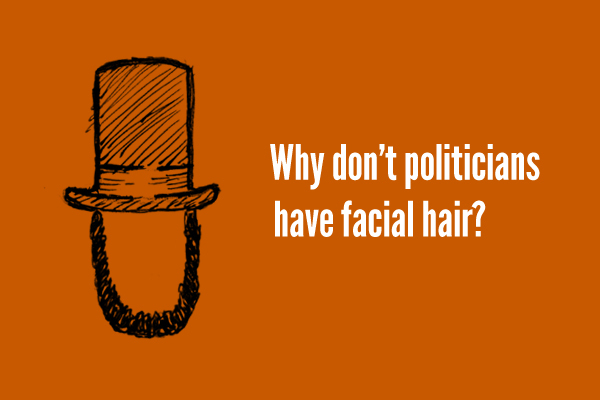 Seriously though, what’s the deal with the lack of beards in our governmental bodies? Obviously there are a few exceptions, but is there some sort of issue with facial hair that the public shares as a whole? Do they feel the beard is hiding something?